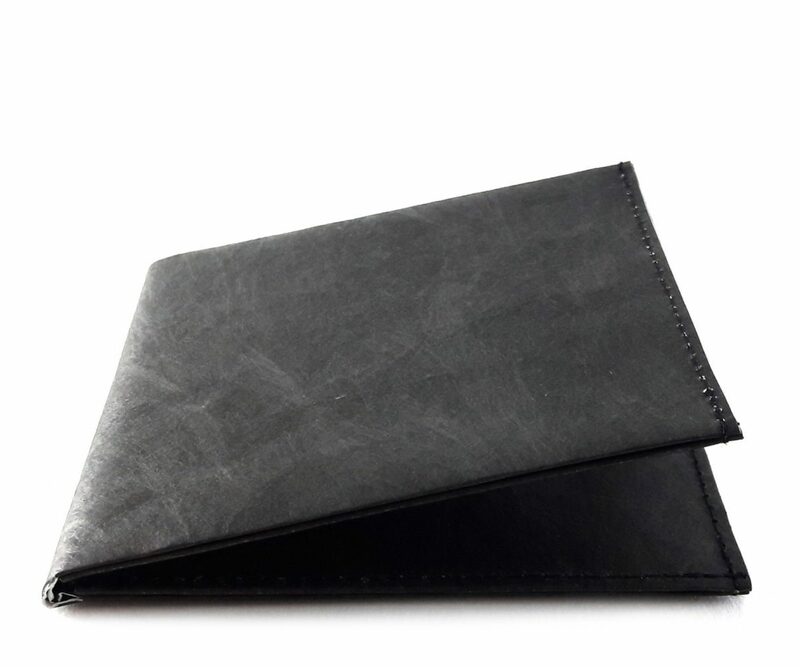 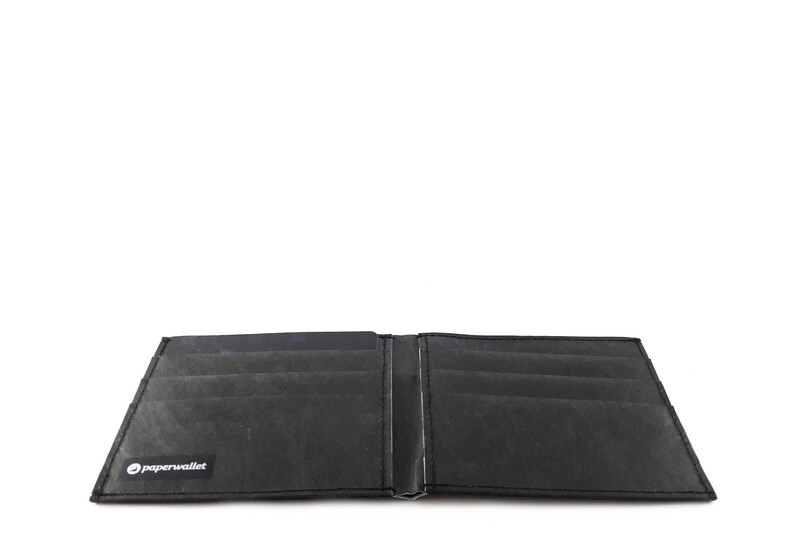 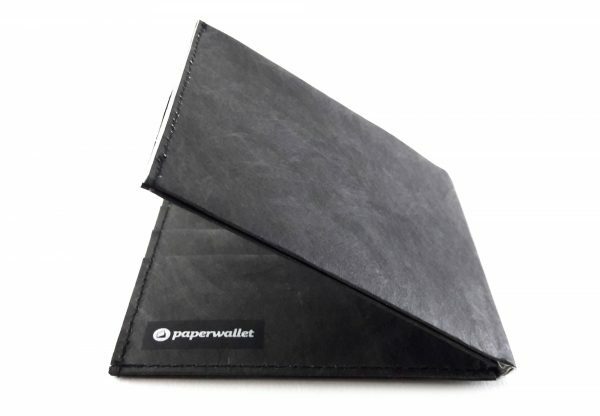 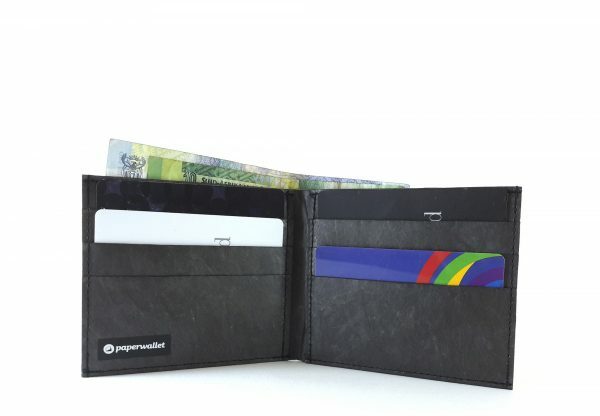 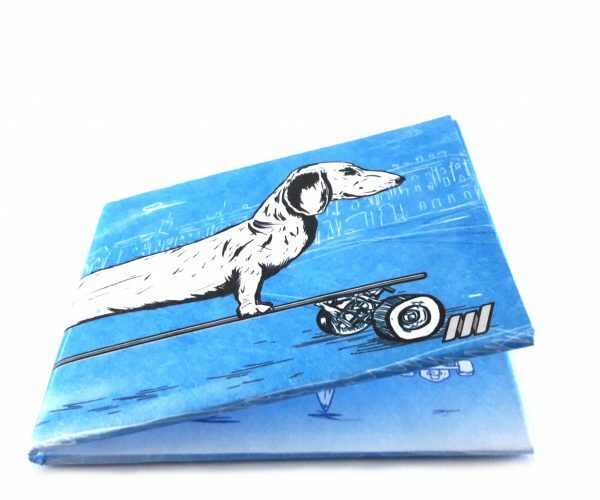 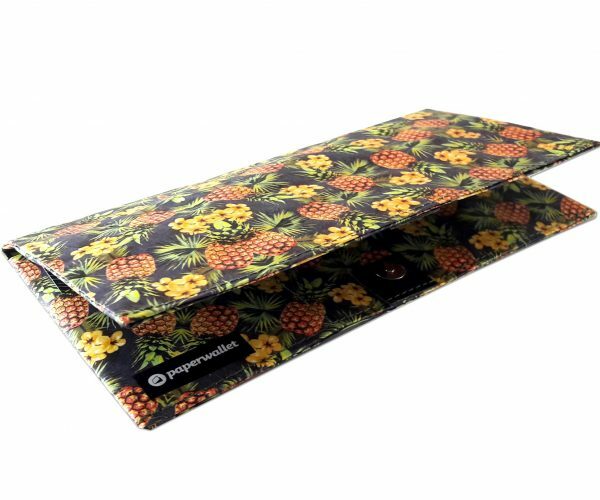 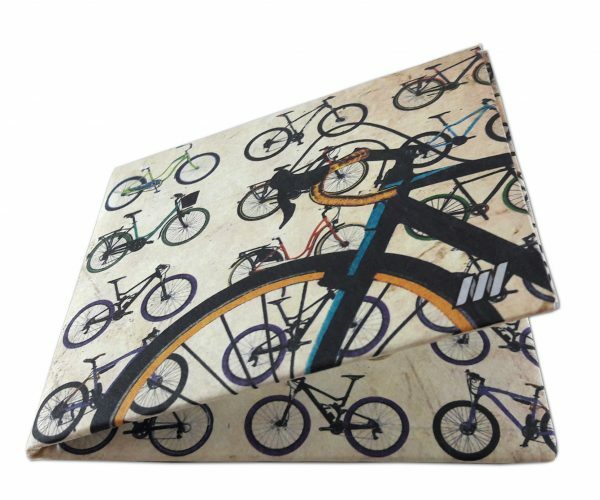 Product ID: 2960 Categories: Flat Wallets, Wallet Shop. 6 slots for cards, 2 large interior pockets and a cash compartment for notes. 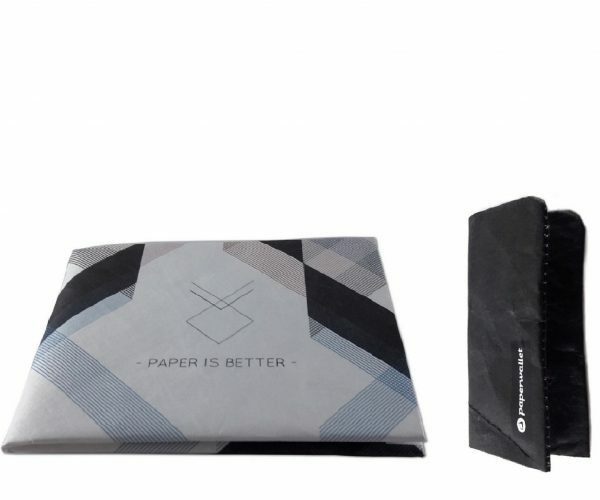 Slim, lightweight and eco-friendly (Recyclable). 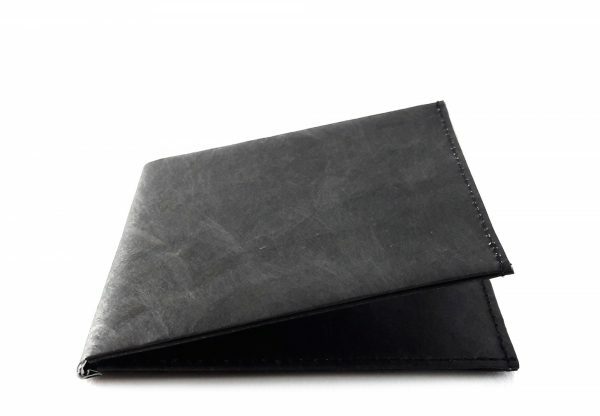 Highly durable and resistant to water.